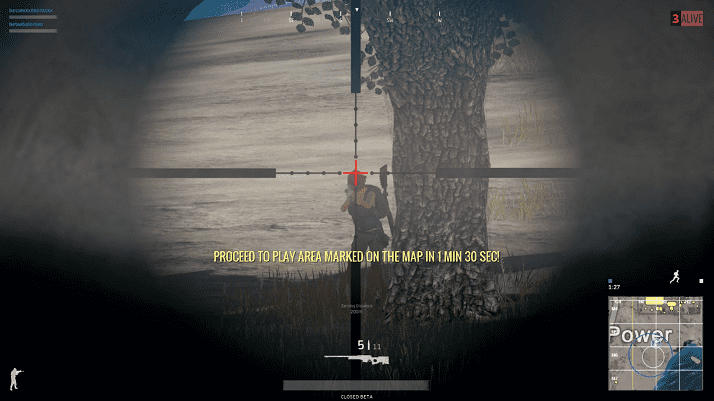 PlayerUnknown’s BattleGrounds or otherwise known as PUBG is a video game that is quite thrilling, with only one chance to survive until the end. If you make a mistake and you get killed, game over for you until the next round starts again. Your objective is looking for weapons and protective armor you can use throughout the game for your survival. You need to watch your back as you come across other players so make sure you know all the best hiding places while taking your perfect shots at your opponents. 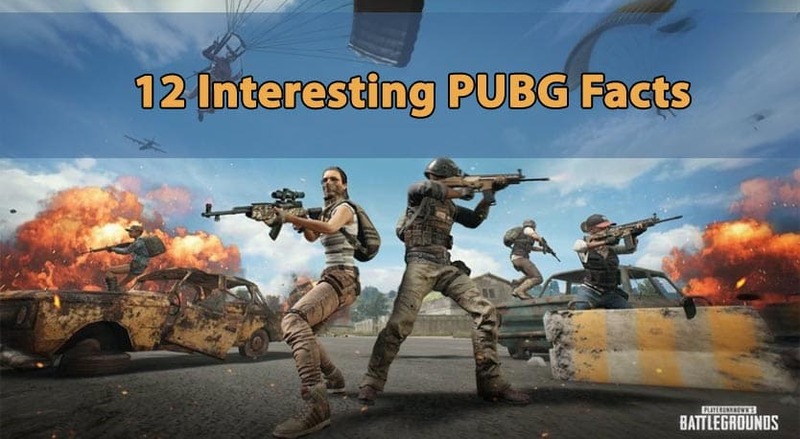 While you think you might know everything there is to know about this game, there might be some valuable PUBG facts you may have missed. Every player can get better whether it is a new hiding place or a new fighting strategy. You can bet on PUBG for its intensity and action, learning from the professionals. 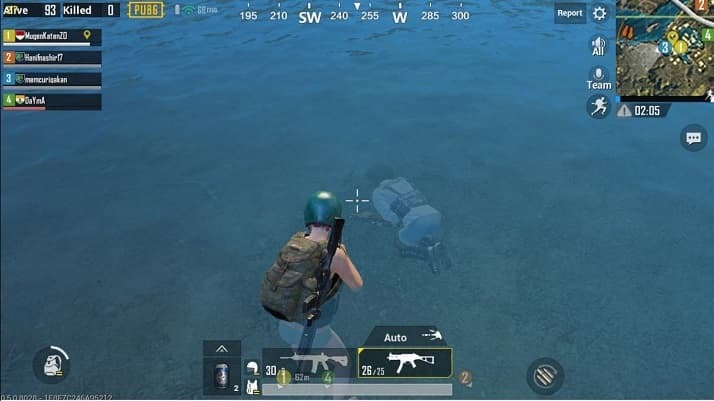 Below is a list of the 12 awesome and interesting PUBG facts you had no idea you could do in-game! Brendan Greene known as Player Unknown likes to be anonymous on occasion. Rumour has it he took his default nickname in ARMA 2 was Player 1, so he changed it to player unknown to create a character on the server. He liked the sound of it, so Greene used his nickname in the video game brand and his company. PUBG set the unbelievable record of reaching 1,342,857 of total concurrent players. History was made in September 2017, overtaking Dota 2, an esports game produced by Valve, which is extraordinary. Given the number of players, PUBG is also a game that takes its rules very seriously, and thus banning players who are suspected of breaking them. Having that said, there’s always room for mistakes, especially when dealing with such large numbers of players. If you somehow are among the players that got their PUBG account banned, you can always drop us a line in regards to our PUBG account unban service! 3. Firing Weapon at the Ready? Reload your guns and have the best weapon in hand before you decide to engage your enemies. The most frustrating thing is coming into contact with an opponent at close range, and your rifle set to single fire mode. When you know there is a crossfire going on between enemies, let them kill each other. Better to wait it out and when all seems quieter, clean out the remaining survivors. This is one great tactic that has won professional players a tournament singlehandedly. Although this is a pretty obvious answer, it still made our PUBG facts list, for those that might not be aware of the increased damage. Suppose you are nearly running out of bullets, pick a good hiding place and take the last few shots. If the worse comes to the worst, aim for the head. A headshot is 2.5 times the damage inflicted than a chest shot. In a game of PUBG, you have to be alert, but with all the action going on, you may miss something even a few seconds late. Your instincts tell you there was movement in some hiding place or perhaps you heard some shuffling, consider that you did and not just an illusion to confuse you. Suppose that you run out of ammunition, your best option is to relocate after engaging your opponents. If you stick around in one spot after firing your weapons loudly, you will be killed. On top of this, be aware of how much commotion you are making. Be as quiet as possible as you move from place to place, know your territory, where you can set up traps and listen to your surroundings especially footsteps. Driving around the PUBG map will be much faster to reach places. 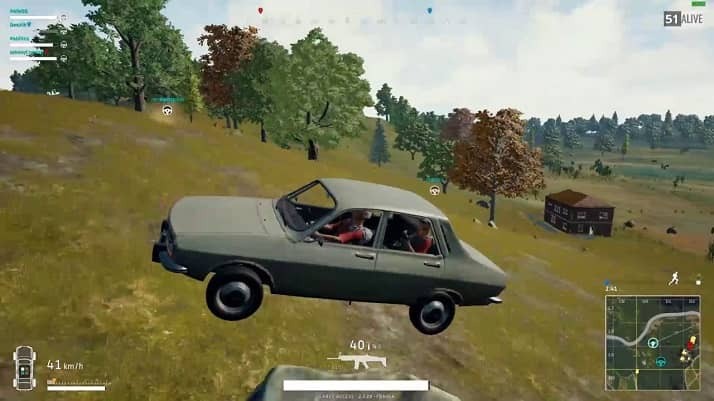 The Dacia is the best car you can drive in, providing you speed, protection to take cover and carries four people if you are playing in a team. Motorcycles are the fastest you can use, great to reach far off places which is a help for early looting. For the more experienced motorcyclists, you can also fire your guns targeting your opponents while moving. PlayerUnknown’s Battlegrounds has its fair share of daring activities. Nothing is impossible after all it is just a computer game, however in real life, leave stunts for the professionals. It is quite entertaining to watch how players can make use of different items in-game, in fact, motorbikes can fulfill the wildest of feats. Having a good time in PUBG can give you that rush of doing something out of the ordinary, you can ride bikes inside buildings, drive upstairs and out on the roof. For all those who are skilled, you can also jump from roof to roof, catching your opponents in surprise, making them vulnerable. Run through a looted village, for you will never know what you will find. There will be items that your opponents could not carry around with them. Do not let your loot go wasted. If you cannot handle more things, leave a few grenades in areas where predict your enemies to be roaming, this will give you an advantage of carrying more spoils while also helping you win. If you happen to die in-game, the enemy stealing your things will not be able to use the weapons. Every time you play any computer game, motivational phrases appear that encourage you to play better with the aim of winning. While playing PUBG, many players have asked what the winning phrase ‘Winner Winner Chicken Dinner’ means? Well, it’s a common phrase used by gamblers at casinos most especially in Las Vegas. A chicken dinner used to cost less than $2 so when a player won a bet; it would mean that is was a meal they could afford. However, some historians say that it dates back to the Great Depression, an era where a lot of people had no money. 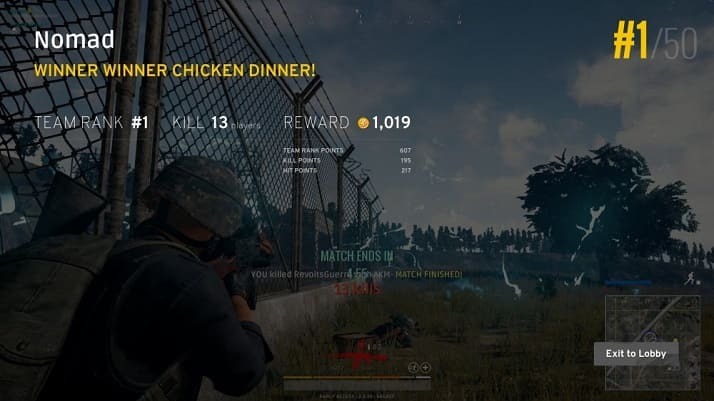 You could be lucky to win a PUBG bet or even a game, ‘Winner Winner Chicken Dinner’, you can afford your evening meal, after all, you are a champion. If you happen to be in a situation that you need an escape route, drive straight into the sea. You have permission to be reckless in this scenario because your opponents will not hesitate to pull the trigger on you. Once underwater, you can heal yourself of any wounds and regain your strength back. All the while, bulletproof, protecting you from your enemies for a couple of seconds. We hope you enjoyed reading these 12 interesting PUBG facts! That being said, should you have any other facts or otherwise important things to add, please don’t hesitate to drop a comment below! Need help with a PUBG account ban? We're here to give you the best help in order to get your PUBG account unbanned! hey, dude, your article is really interesting and the tips and facts that u have shared are really good and informative. every phrase that u have written is interesting and good. keep posting such articles. Amazing facts specially the 12th one. I am surely going to try it out. Very nice bro . I am also pubg player.